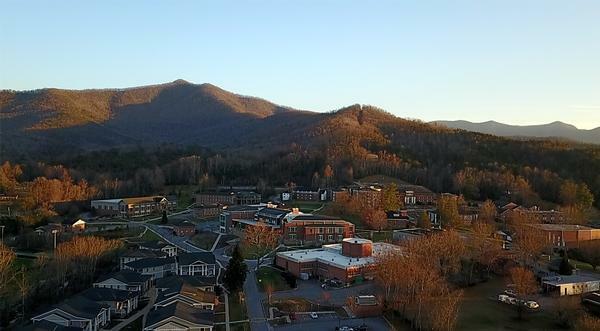 Young Harris College is a private baccalaureate and master's degree-granting institution located in the beautiful mountains of North Georgia. 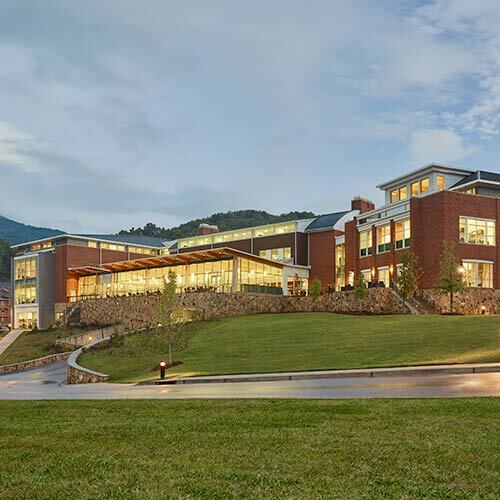 Founded in 1886 and historically affiliated with The United Methodist Church, YHC teaches, inspires and empowers students through an education that purposefully integrates the liberal arts and professional studies. The College has three academic divisions: Arts and Humanities; Professional Studies; and, Mathematics, Science and Technology. 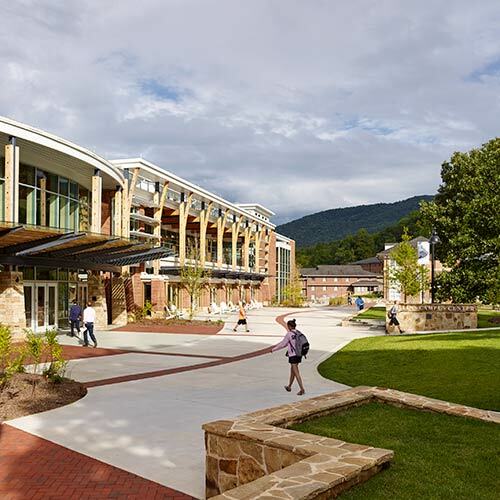 More than 1,400 students are enrolled in YHC’s residential and Early College programs. With 29 majors and 22 minors, YHC's academic offerings allow students to turn their aspirations into reality -- all while working alongside faculty and classmates to develop the skills that future employers and graduate schools look for. The College's typical class size is 18, so students receive personal attention and guidance. 100 percent of classes are taught by faculty. 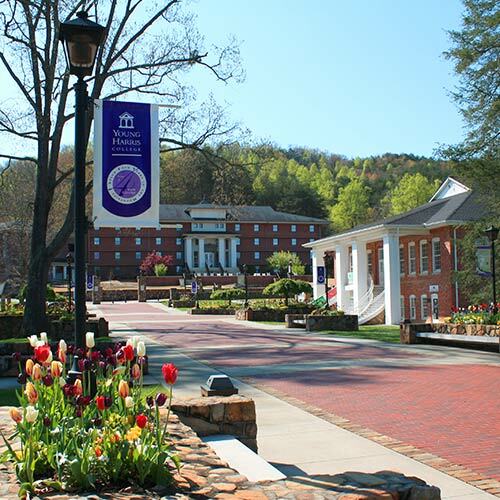 Outside of the classroom, YHC offers more than 60 student organizations. The College has 12 NCAA Division II athletics teams, including baseball, softball, tennis, golf, soccer, basketball and lacrosse. YHC also offers men’s and women's competitive cheerleading. Campus amenities include a state-of-the-art campus center featuring a banquet hall, student center and dining space. Other amenities include a cross-country trail, recreational hiking trails, 12 tennis courts, a recreation and fitness center, an 18-hole disc golf course, an indoor climbing wall, a low ropes course and an indoor track.